It’s okay if you can’t keep your facts straight on the iPhone 5. The simple truth is… there aren’t any facts, just a bunch of rumors. The latest word is that the phone, which will reportedly be coming in 2012 following the September 2011 release of an iPhone 4S, will feature a curved glass cover over the device display. While there are no definitive facts confirmed by Apple regarding he iPhone 5, there are some things that are pretty much a certainty due either to common sense or to word from named sources in the know. 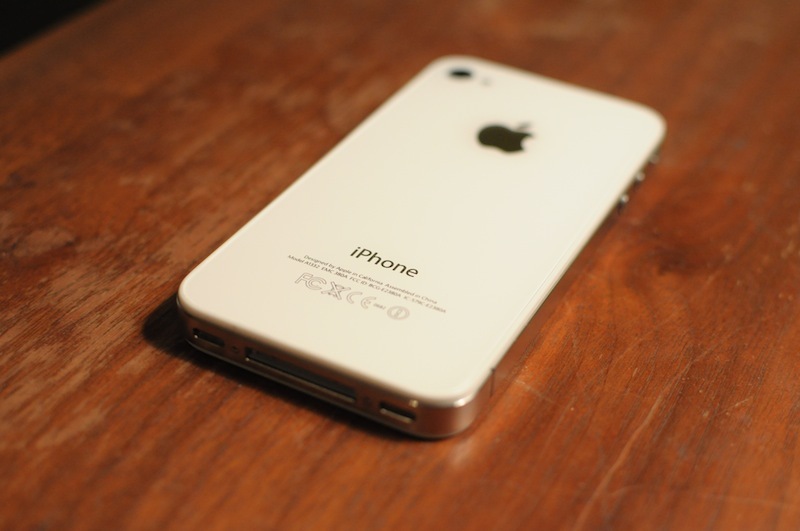 The big upgrade for the 5, something that reportedly won’t be a feature of the 4S, is 4G LTE network service. There’s also been some indication that the phone will be a dual-band GSM / CDMA device, news that was outed by Verizon last month and then mentioned again last week by the company’s CEO, Fran Shammo. There’s still a whole other iPhone launch brewing for later this year that we’ll have to get through before any updates on a fifth-gen release can be expected from Apple.